Rated M for Mature. 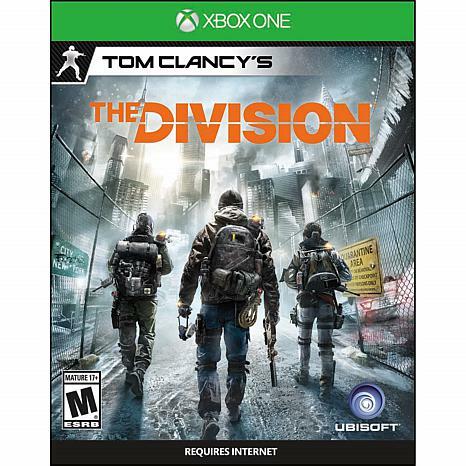 Tom Clancy’s The Division is a ground-breaking RPG experience that brings the genre into a modern military setting for the first time. In the wake of a devastating pandemic that sweeps through New York City, basic services fail one by one, and without access to food or water, the city quickly descends into chaos. As an agent of The Division, you’ll specialize, modify, and level up your gear, weapons, and skills to take back New York on your own terms. 17 and Older. Action and Adventure. Ubisoft. USA.